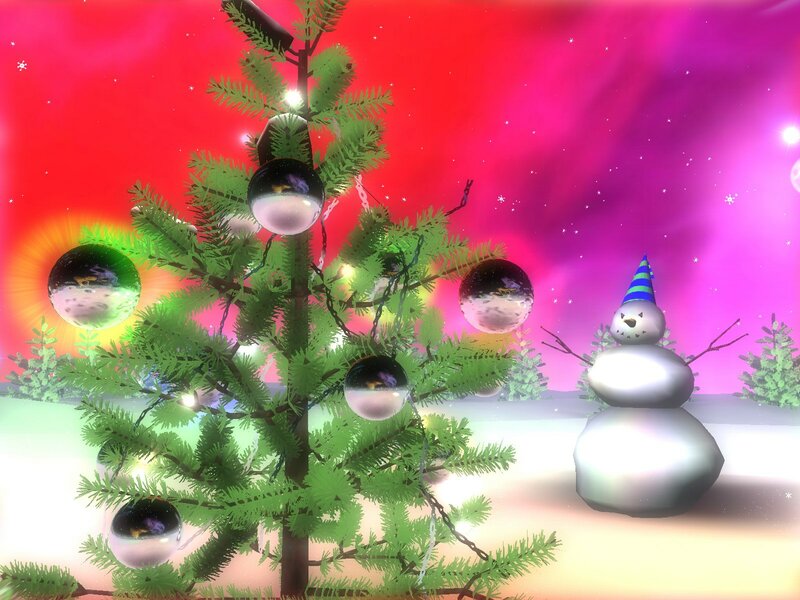 3D Christmas Space Screensaver: Christmas on the other planets! Christmas is almost here. The Planet Earth is ready for celebration. 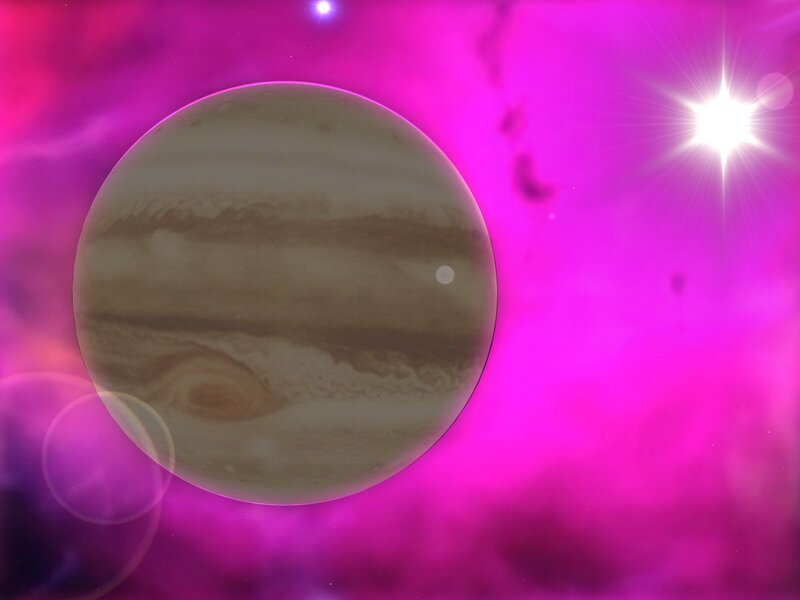 What's about other Planets of the Solar System? Yeah! They are waiting for the Christmas too. Let's see what's happening there on Christmas Eve! Flow in the ocean of deep and thoughtful ambience, let the spaceship of your attention sway on the waves of imagination, sink in tenderness of background music. Let the spaceship of your imagination softly take you into the Space! Santa's on his way. He prepared a special gift just for you. Visit his new country house on Christmas Night and all your wishes will come true! Live web cameras are connected to the screensaver to provide a window into his magic world and deliver Christmas spirit straight to your place. Festive music and brilliant 3D graphics help to make your PC screen ready for upcoming holiday.